The Surface Book 2’s design follows the same principle of the original Surface Book and that’s not necessarily the bad thing. 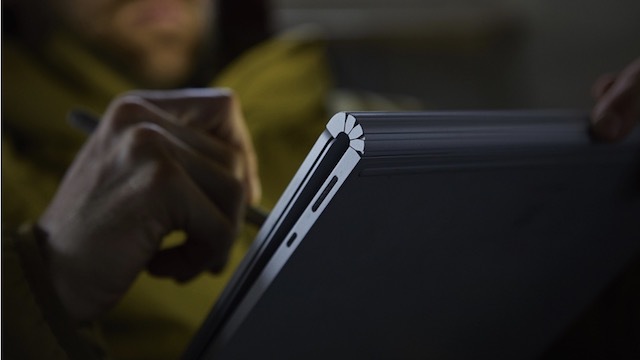 I loved the industrial design of the original Surface Book and am happy to see that return. However, this also means that if you hated the original design, you will hate this one too. I know many people had a problem with the hinge design of the Surface Book and sadly its still here to stay. I don’ have any problem with it as the hinge allows the Surface Book to detach the tablet (clipboard) part which is a really cool feature. Coming to the Surface Book 2, as I mentioned, it comes in two different sizes, one with a 13.5-inch display and the other with a 15-inch display. People who wanted extra screen real-estate will surely appreciate this upgrade. Both of them are built with the same thin and light Magnesium alloy which has held pretty well over the years. The hinge in the Surface Book 2 has been strengthened and should give extra stability to the tablet portion than its older sibling could. If you have a keen eye, you will also appreciate the tweaked keyboard deck which gives it a cleaner look. However, at the end of the day, on the surface, the newer Surface Books look and feel pretty similar to the original Surface Book, and if you loved its design then, you will love it even more. Where the new Surface Books have truly changed from its predecessors is in the hardware department. The new hardware in the Surface Book 2 puts it well above its original counterpart. Almost everything about them has been upgraded including the IO. We have divided the hardware into different sections to highlight the main changes that the all-new Surface Book 2 brings to the table. The first change that you will notice when you look at the new Surface Book 2 is that display. The original Surface Book boasted of one of the best, if not the best display in any laptop. The 13.5 inch of pixel-sense display was a beauty to look at. I also loved the 3:2 aspect ratio of the display which gave users more vertical real-estate to work with. With Surface Book 2, Microsoft keeps all those things which made the display great and further improved on it. The display now sports even thinner bezels, which gives it a truly immersive look. 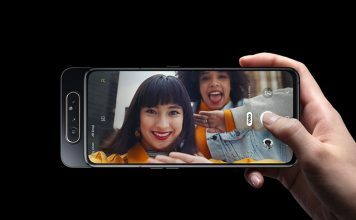 But the biggest change is the introduction of a new 15-inch model which takes which is everything which is good with the display and makes it even bigger. 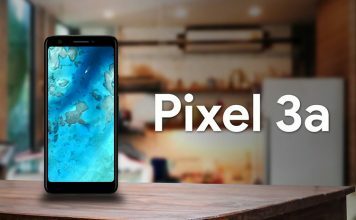 The bigger model bumps up the resolution of the display to 3240 x 2160 against the 3000×2000 on the smaller model. This has been done to compensate for the extra screen-size that you are getting. Both the displays sports a 1600:1 contrast ratio which is crazy good, and should make the colours pop. Just like the original Surface Book, the new Surface Book 2’s display is best-in-class and you will love it. This is where the new Surface Book 2 starts pulling way ahead of its predecessor. 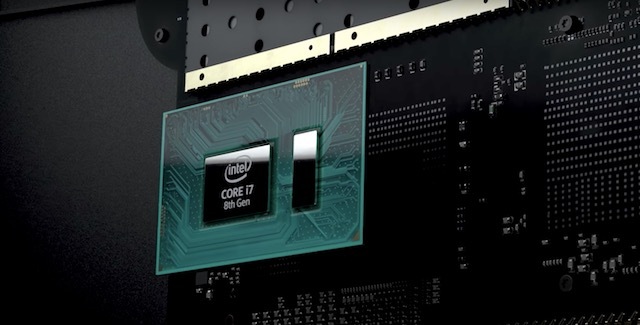 While the original Surface book launched with the sixth generation Intel Core-i processor lineup, the new ones feature the 7th and the 8th generation of Intel Core-i processors. While the 7th generation Core-i5 in the base 13-inch model doesn’t offer that much of a performance boost the newer 8th generation (Coffee Lake) Core-i7 processors bring a huge improvement in the processing power. The newer Coffee Lake processors follow a quad-core architecture against the dual-core architecture of the previous generation. If you want to see an in-depth comparison between the Coffee Lake and its predecessors you can click here. The short version is that the new processors bring a performance boost in both single and multi-core performance. According to Intel, the single-core performance sees an 11% improvement while the multi-core brings a whopping 51% increase in performance. 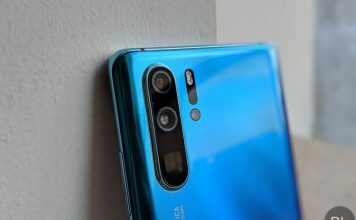 This means that while you may not notice the performance boost in day-to-day performance, however, you will surely notice it while performing resource-heavy tasks such as video editing and 3-D rendering as they use all the cores. This extra power also makes the new Surface Books compatible with mix-reality, which is Microsoft’s way of saying AR and VR. The bottom line is that the newer Surface Books bring far better performance to the table than its predecessor. While the boost in the CPU performance is impressive, it’s the GPU performance where the new Surface Book 2 leaves its predecessor in the dust. While the integrated Intel graphics card is just an incremental improvement, the dedicated graphics cards are monstrous. With the original Surface Book, Microsoft went with a weaker mobile GPU (940M) from Nvidia with 1GB of dedicated VRAM. This year they have crammed in the regular version. 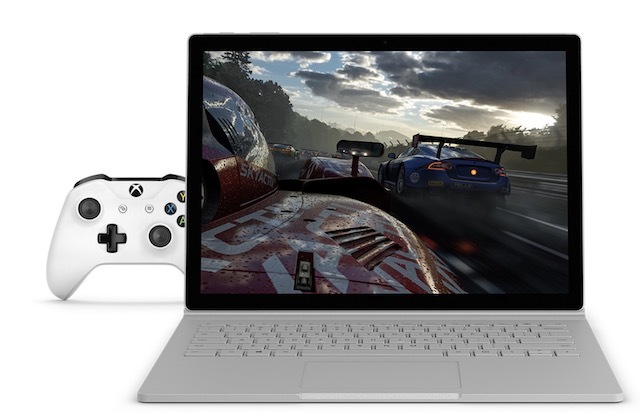 I don’t know how they did it in such a confined space, but the13-inch Surface Book 2 now comes with a Nvidia GTX 1050 dedicated GPU with 2GB VRAM. That is crazy to even think of. The 15-inch model takes it up a notch by including Nvidia GTX 1060 dedicated GPU with 6GB of VRAM. What this means in the real world performance, you ask? Well, the upgraded GPU’s with increased VRAM makes this one a screamer. 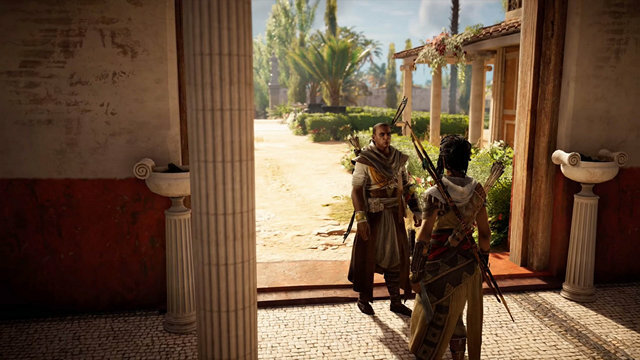 Now you can play high-end AAA titles at a decent resolution and high-frame rate. If you wanted a machine which is both portable and a gaming beast, this is the one to get. We will have to test to it to really see the efficiency of its cooling system to see if the GPUs can perform without thermal throttling, but on paper, the Surface Book 2 is a beast and its older sibling can do nothing but look at it with jealousy and contempt. I love the approach of Microsoft when it comes to port selection on the new Surface Book 2. While Apple is killing every port it can get their hands on, Microsoft understands that not everyone is ready to live the dongle life. However, this doesn’t mean that the Surface Book 2 is not future ready. While the original Surface Book also hosted a nice collection of ports with two-USB A (3.0) ports, 1 full-sized SD card slot along with a headphone jack and a mini-display port, the Book 2 does one better by replacing the mini-display port with the new USB-C port. I like this move from Microsoft as now users don’t have to sacrifice on the either. They get both the traditional USB-A ports and an SD-card slot along with the new USB-C port which supports both power and data. However, I still hate the awkward placement of the headphone jack which is good for the tablet mode, but horrible if you want it to use in the laptop mode. Apart from that, the magnetic charging port still remains and is not sacrificed in the wake of USB-C which is quite appreciated. There’s not much to say about these right now as we don’t know if the Storage and the RAM have seen improvement. My only gripe (apart from the headphone jack placement) with the original Surface Book was that it was using SSDs with lower read and write speed. I hope this has improved with this version, however, it’s not clear at this point of time. When it comes to configuration, both the 13 and the 15-inch version come in a 256GB, 512GB, and 1TB configuration along with 8 or 16GB of RAM. There’s no 32GB RAM option as of now. By now you must have understood that Surface Book 2 is a huge performance upgrade over the original one. The quad-core CPU combined with the new (Nvidia) 10-series GPU with 2-6GB of dedicated VRAM makes this one a beast. Not only it will handle the day-to-day tasks with ease, it will really shine when you throw everything at it. 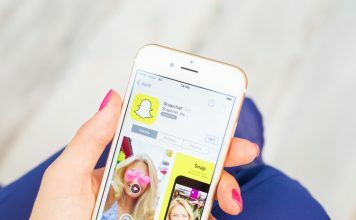 Now, tasks like video-editing, 3-D rendering, AR, and VR can be handled with ease. Not only that, you will now also be able to play graphics intensive games at pretty good frame rates. If you buy this machine and you have a complaint, I am betting that it will never be about performance. All this power is only useful if the machine can handle all the thermals correctly. If the thermals are not handled properly, the powerful CPU and GPU will choke with thermal-throttling and won’t be able to perform up to their potential. 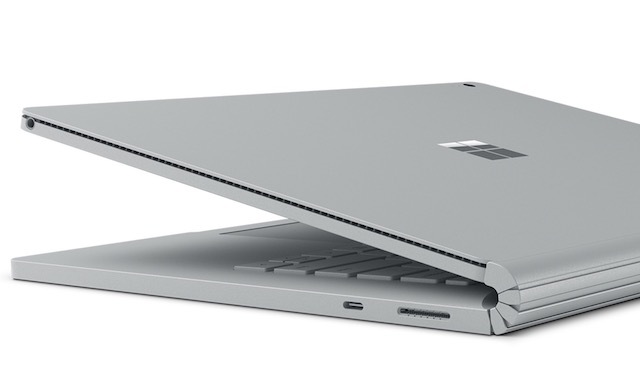 The original Surface Book came with a pretty good thermal design and we hope that this year is the same. There are a few changes that Microsoft is including in the Surface Book 2. Firstly, the Core-i5 version of the 13-inch Surface Book 2 comes without a fan in the tablet part, as Microsoft is sure that the metal body is enough for the cooling. However, both the bases either with the GTX 1050 or 1060 come equipped with two fans. Since the GPU produce a lot of heat, I am hoping that the cooling system is enough to prevent thermal throttling. But, I cannot comment on this one before the machine can be tested in the real world usage. Despite bringing so many new features and such a performance boost, the Surface Book 2 start at the same $1499 price tag for the base model of 13-inch version. However, the base version sports a 7th generation Intel Core-i5 processor with no dedicated GPU. The 15-inch version starts at a price of $2499 which will get you an 8th generation Core-i7 with dedicated GTX 1060 GPU. You can check out all the other configuration options with their pricing below. 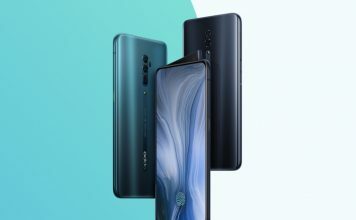 You can pre-order your device on November 9, however, the exact shipping date is yet to be confirmed. Surface Book 2: Should You Get One? All the specs and preliminary reports suggest that Surface Book 2 is a really great upgrade if you already own the original one. However, if you didn’t own the Surface Book before, I think you will love the experience even more. The original Surface Book redefined the laptop segment, and the newcomers build on that legacy. The new Surface Books are faster and powerful and look great. So, are you going to get one? Tell us your thoughts in the comments section below.